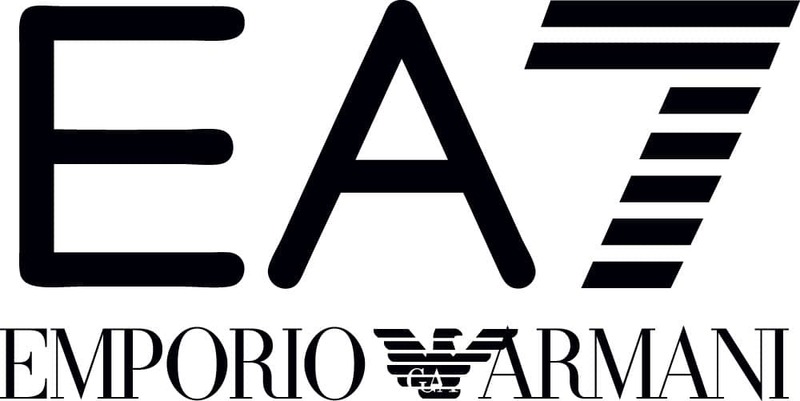 Trerè Innovation produces high-quality products for numerous partners, among them the Italian fashion group Giorgio Armani. Mario Zampieri, Alexander Giglioli and Halley Guglielmi from Giorgio Armani visited Trerè sales manager Paola Brunelli at our plant in Asola. The occasion was the extension of the EA7 ski and wintersports products range. Under the EA7 label, Armani offers sporty streetwear as well as high-tech clothing for sport. We are proud to be partner of Giorgio Armani.